Tibet’s inbound tourists surged to a new high during the Spring Festival Golden Week. Tourists from 41 different countries and regions soared by 74.1 percent in contrast to that in the same period during 2016, according to Tourism Development Commission of Tibet Autonomous Region. Tibet’s inbound tourism has continued to heat up in recent years. Not only have tourist numbers increased significantly, but the distribution of tourists is becoming increasingly stable, with tourists from European and American countries accounting for 70 percent. Tibet has strived for making itself a “global tourist destination”. 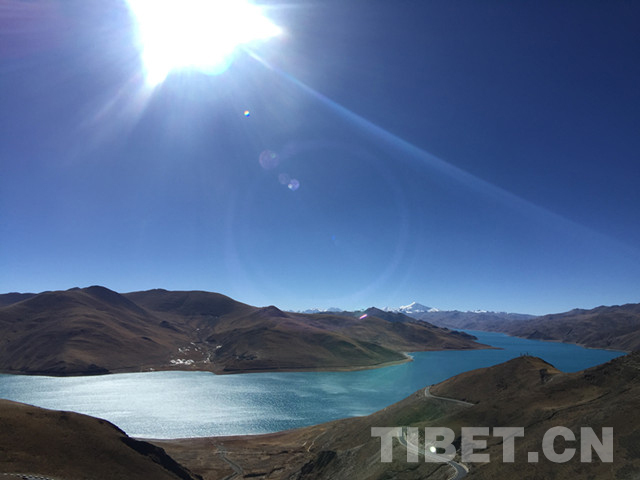 One of its key tourism projects is the Gangdise International Tourism Cooperation Zone, with its core area located at the holy mountain and sacred lake of Burang County, Ngari. Once built, it will become the scenic spot toward South Asia. 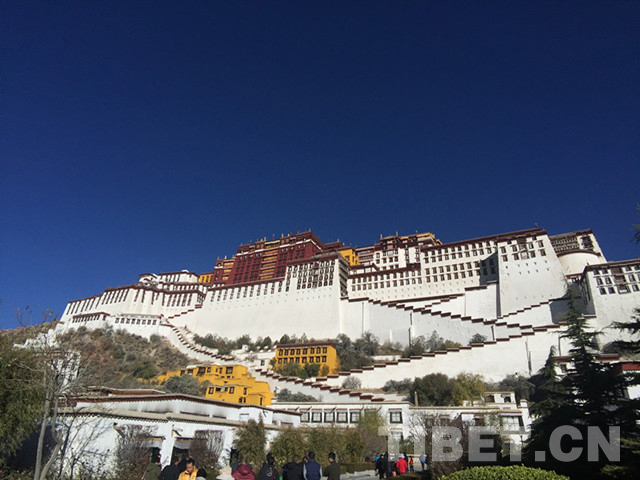 In addition, Tibet has implemented four service rules from Feb. 1 in order to improve the quality of tourism services, including making practical provisions with Tibetan characteristics to travel agencies, guides, hotels and tourism transports. This will standardize Tibetan tourism services, marking the institutionalization of Tibetan tourism services.